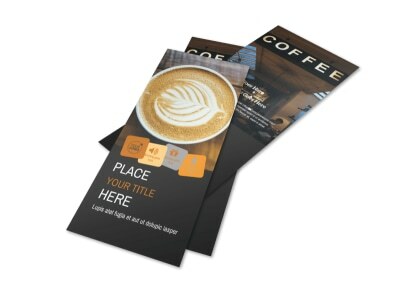 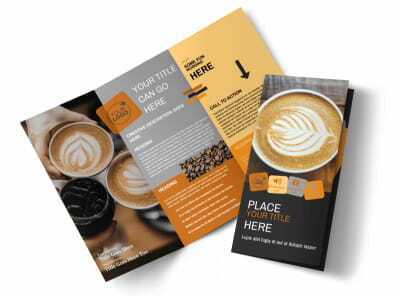 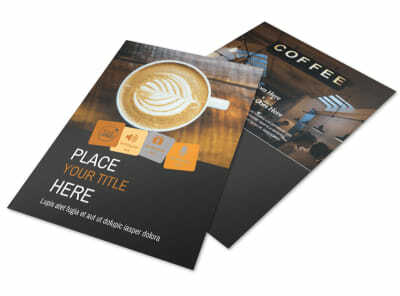 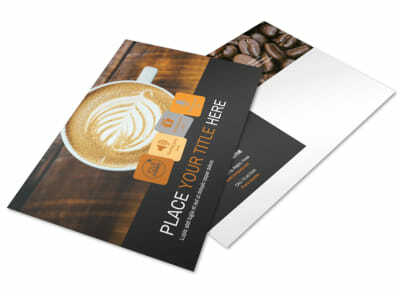 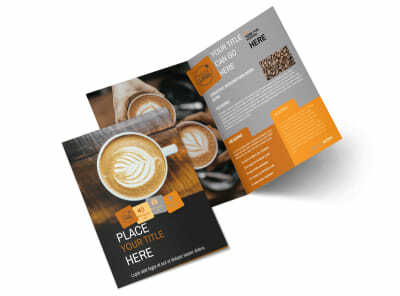 Customize our Urban Coffee Shop Postcard Template and more! 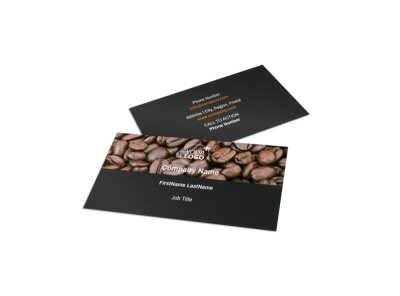 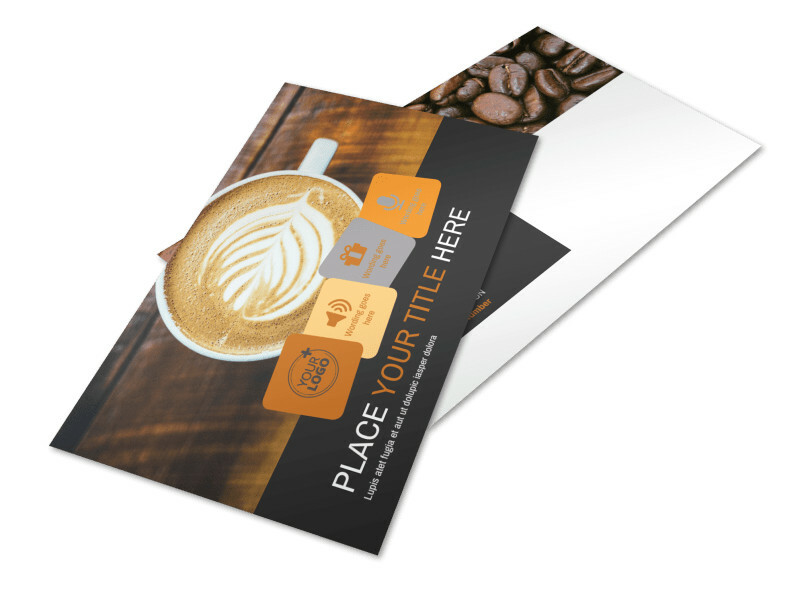 Advertise a great BOGO deal on items at your coffee shop with urban coffee shop postcards designed with our online editor. 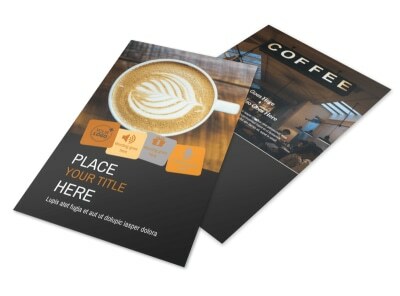 Customize a template with fun images of the items that are part of the deal, play with the color theme, and add other design elements. 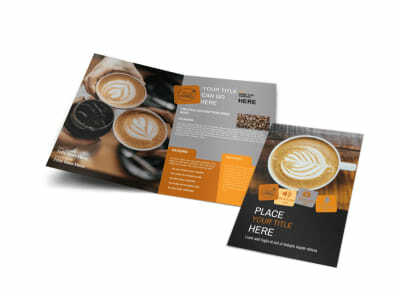 Start creating your valuable marketing tool today.